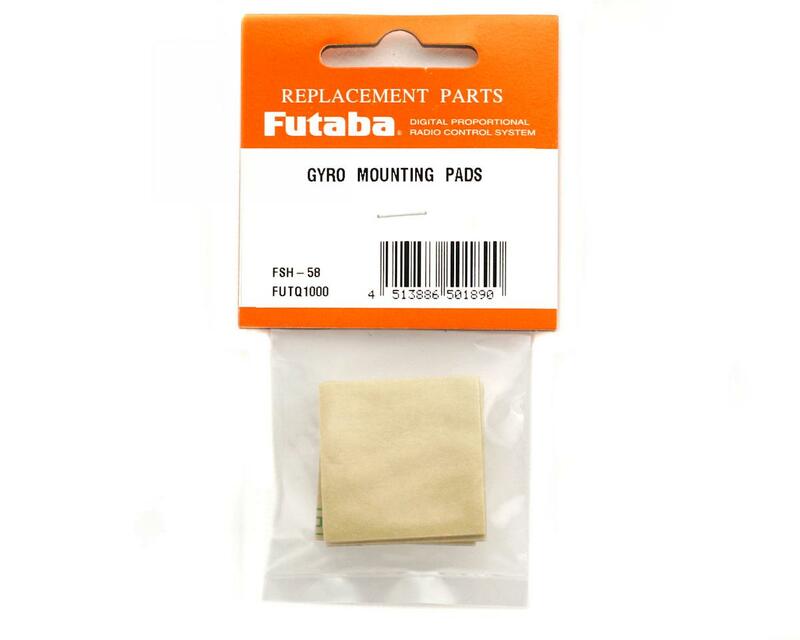 This is a pack of three 30mm gyro mounting pads from Futaba. For me, this tape is a proven solution for FBL gyros that typically do not work well on nitro due to the nitro's higher vibration. I tried all the typical mounting tape (3M gray, 3M clear, white high density foam, double sided tape) and even the "Milton Mod". 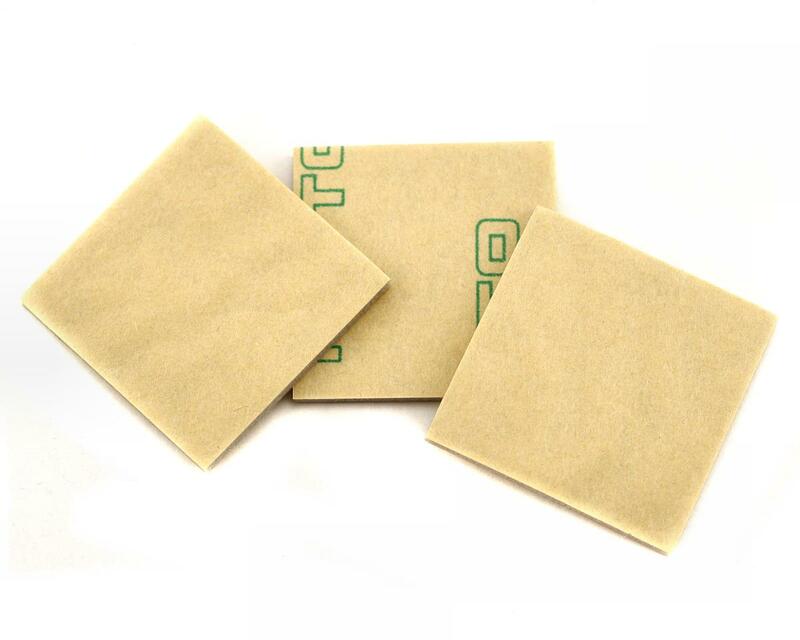 This was the only tape that worked without using double layers or other "tricks".